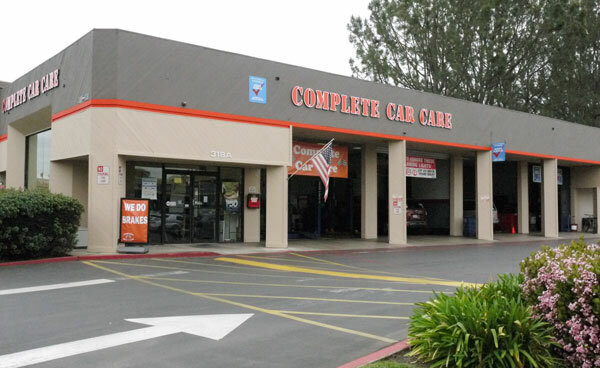 Complete Car Care provides top of the line automotive repair in Encinitas, Carlsbad, Solana Beach, Rancho Santa Fe, and Del Mar since its inception in 1992. Located in Encinitas, there is no auto shop in the area that offers better quality service. Our experienced automotive repair technicians are qualified to perform scheduled maintenance and auto repairs on all domestic and imported cars and trucks. Our mission is to give our customers the highest quality service in the industry at the best possible prices. Whether it’s diagnostics, engine repair, air conditioning and heater servicing, brake repairs, a smog check, or an oil change, the ASE certified automotive experts of our Encinitas staff will make sure you are safely back on the road as soon as possible.